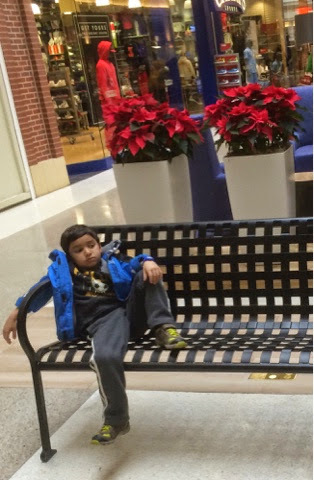 I stole this candid shot of my son at the mall. Are deliberating some fashion crime. Can dissolve all of this time in the air.